New Year’s is a time to make new promises and pledge to begin your relationship with a fresh start. At the cusp of the dawn of a new date, couples are exhilarated by the idea of making the most of this evening. They plan romantic getaways, special dinners, cozy stay-at-home meals, bonding activities, sightseeing trips and the mandatory midnight kiss! 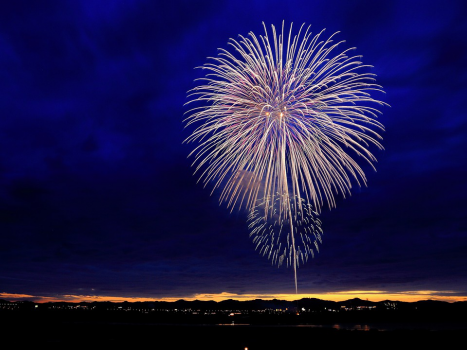 Being America’s fourth favorite holiday, as voted by 41% of the population, New Year’s is a time for new beginnings. Among other plans, 54% people dream about kissing their loved one when the final countdown ends! 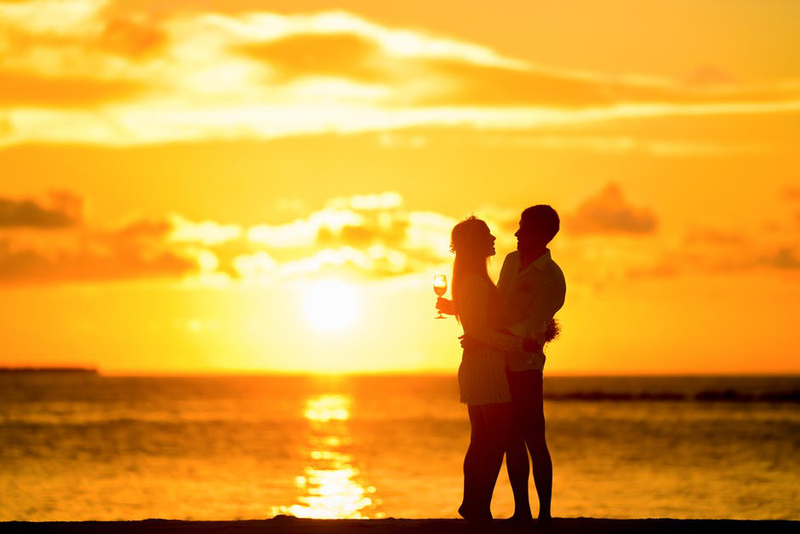 While that kiss can be the seal to an evening perfectly spent with The One, activities planned for before midnight can be tailored to lead up to the ideal moment. Here are a few ideas to spend New Year’s as the first special night of the year together, with many more to come. With the salty, crisp sea-breeze oozing through your clothes and waves crashing relentlessly on the shore, the beach offers an ideal picturesque spot for couples to celebrate New Year’s evening. There is nothing more romantic than enjoying the warmth of the setting sun and walking along the shore with the foaming residue of the waves tickling on your toes. Popping champagne and pouring out two glasses for a toast to new beginnings is just the way to bid farewell to the year gone by and welcoming the one waiting to come. If beaches are not your thing, a cozy cabin in the middle of the wild would be just the place to stir up romance on New Year’s night. Nestled between the woods with only the flickering flames of a bon fire illuminating the place, a small cottage could be your idyllic escape! Lying on a hammock cuddled with your precious is one of the dream-come-true nights for a couple. Planning it for the occasion of New Year’s is an adventurously romantic night which is the best way to relieve one’s self of the burdens of the past and embrace the times yet to come. While some may want to pause and value the moment of transition from one date to another, others may want to spice up the start of their year with a road trip! This is as much of an exhilarating experience as it sounds. Hitting the road with just a map, few essentials and your favorite company is a plan that promises an experience to be remembered for long. The roads can curve into ways that can carve timeless memories on your mind to cherish and reminisce in times to come. Find the perfect partner to spend the first night of the New Year with MatchTubeX. We are an online platform delivering love and happiness by matching 3.5 million people with each other and help them in meeting new friends online. If you want to find your true love online, let us shower our blessings on you to help you find THE one among potential partners. Embrace the New Year in the embrace of love!